TWO OPENINGS, ONE DAY—For sure the foodie Gods have a sense of humor. 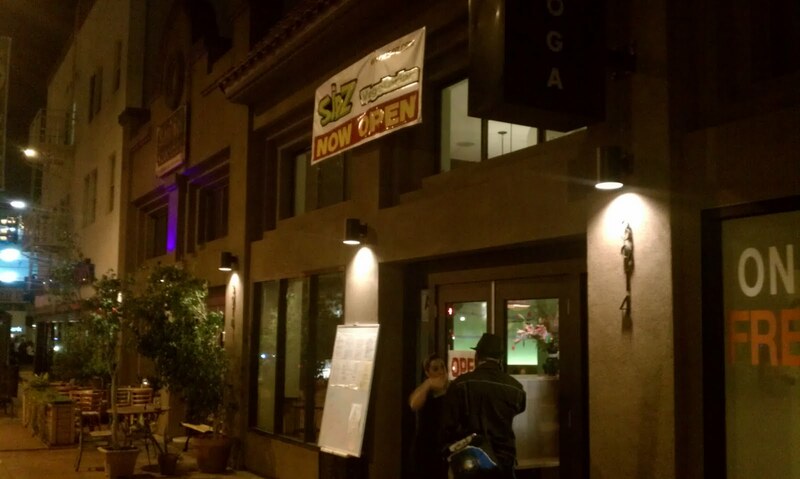 Case in point, two new restaurants in North Park opened on Wednesday. One is a University Avenue micro bistro (tiny is too big of a word to describe this place) serving a large menu of meat dishes, mainly pork. The other newbie is near 30th & University offers a pure vegan menu. Menus may be miles apart, but these two new restaurants are only blocks from each other. All this proves, North Park has arrived as the place to be great craft beer bars and a never before enjoyed range of new eateries, new menus. Welcome to North Pork—A couple of months ago, I met chef Hanis Cavin at Fixtures Living, an enlightened appliance showroom, which serves its customers hand made lattes and small delicious bites to eat while shopping. Hanis was the celebrity chef that day. His cuisine was fantastic. Asked, where he was working, he said: “I’m putting together a small place in North Pork.” Little did I know it would be six blocks from my home! On Wednesday, Hans (chef) and Sara Stround (GM) opened Carnitas’ Snack Shack, 2632 University Ave., 619/294-7675, www.carnitassnackshack.com. Had to try it and devoured the pork loin pulled pork sandwich $9 while I promised to return for the shack carnitas taco, $7 or the sliced ribeye sandwich, $9. Food is dine-in, to-go or insist they’ll deliver. Hans and Sara are talented cuisine professionals and North Pork…er Park is lucky to have them. And, believe-it-or-not they do have a daily vegan dish on the menu. Welcome to North Pho—Sipz Fusion Café just opened and already the Vegan Nation has discovered the place. It’s the second Sipz in town (other in Kearny Mesa). The older Sipz has a terrific reputation for tasty food and more than fair prices. The Pho dish made the cross town trip just fine. Pho is my new Vegan passion. They also specialize in veggie dishes from Vietnam, China, Thailand and what’s this—Italy? The menu is huge. Note: street parking is an issue near 30th & University, but outta the hood folks soon discover there is a mega six story parking structure two blocks away at 29th Street. That parking structure is North Park’s big secret and it’s right in the middle of the action. You’ll find the new and more stylish Sipz at 3930 30th St., 619/795-2889, www.sipz.com. I can't believe Sipz FINALLY opened the North Park location! Can't wait to go. 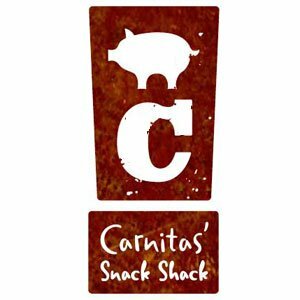 And I hadn't heard about Carnitas' Snack Shack yet, but you better believe I'll be adding it to my list of must-eats on my next visit to SD. Thanks for the info!